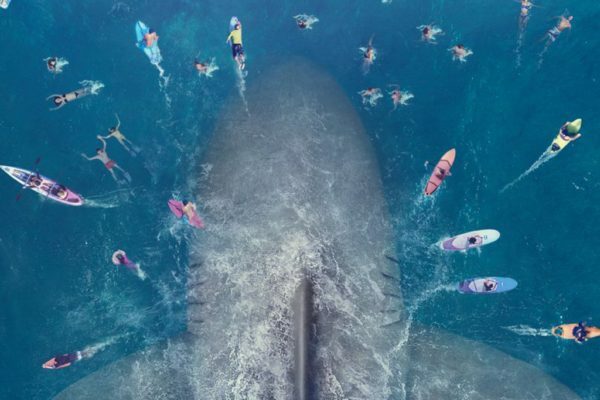 Having grossed a whopping $530 million worldwide last year, it came as no surprise to hear that Warner Bros. and Gravity Pictures were planning a sequel to the Jason Statham-headlined prehistoric shark thriller The Meg, and now comes word that work is underway on the script. 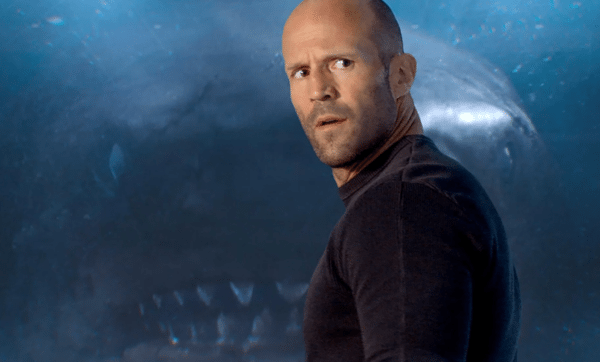 Author Steve Alten has penned a number of sequels to his 1997 novel featuring the character of Jonas Taylor (played in the movie by Jason Statham), so there’s plenty of source material should the filmmakers decide to draw upon it for the second film. 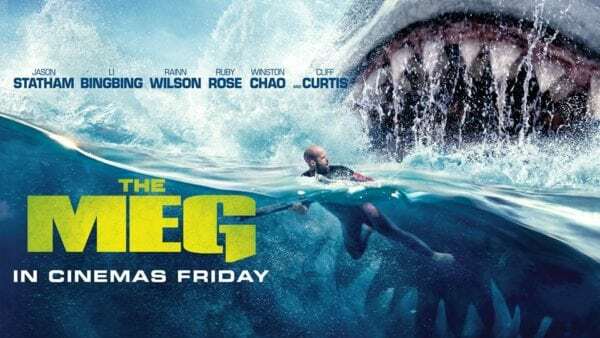 The Meg features a cast that includes Jason Statham, Li Bingbing, Wintson Chao, Cliff Curtis, Rainn Wilson, Ruby Rose, Robert Taylor, Masi Oka, Jessica McNamee, Page Kennedy, Olafur Darri Olafsson and Sophia Shuya Cai.